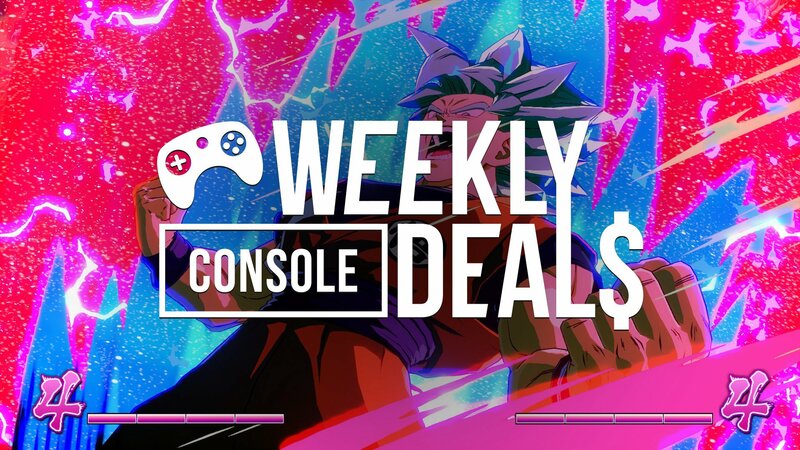 The best of Bandai Namco goes on sale this weekend across both the PlayStation Store and Xbox Live Marketplace, meaning there's never been a better time to get into Dragon Ball FighterZ. September has arrived and for PlayStation owners... well, let's be honest, they're probably playing Spider-Man. But let's not just assume that everyone it playing Spider-Man! For those who need a game that doesn't involve a man in homemade tights, Bandai Namco is offering its catalog for sale across both PlayStation and Xbox. That makes this the perfect opportunity to jump in on Dragon Ball FighterZ, which is now going for half-price. Elsewhere, it's a new month and that means it's time for new freebies. 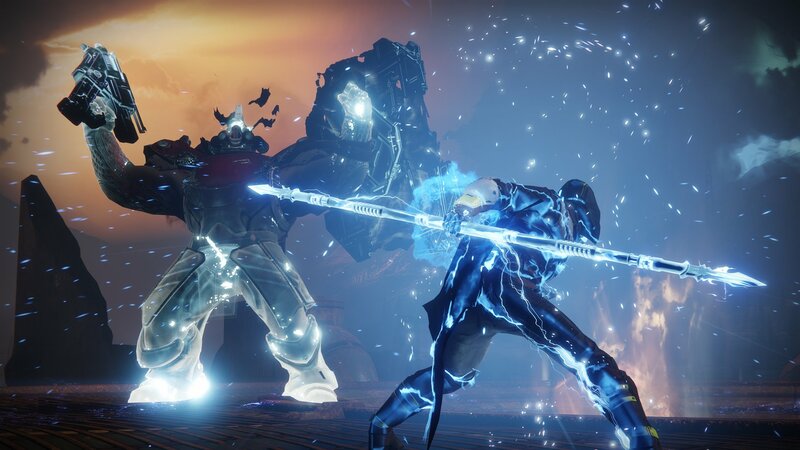 The standout remains Destiny 2 on PlayStation 4, as players can check out the base game and decide whether they want to get into Forsaken. For Honor: Standard Edition - FREE! The Bandai Namco catalog is on sale. Find everything on sale during the Xbox One Bandai Namco Sale. There are a handful of roguelike games on sale, including Don't Starve add-ons and more. Find the full list of deals in the Xbox One Survival of the Fittest Sale. The full Bandai Namco catalog is on sale. Find the full list of games featured in the PlayStation 4 Bandai Namco Sale. Find more games from the Rockstar catalog featured in the PlayStation 4 Rockstar Games Sale. The full Assassin's Creed catalog is on sale for PS Plus members. Find the full list of games featured in the PlayStation 4 Assassin's Creed PlayStation Plus Sale. LEGO Star Wars III: The Clone Wars - FREE! Find the full list of deals in the Xbox 360 Backwards Compatibility Sale. All of the games featued in this sale are playable on Xbox One. Find more games from the Rockstar catalog featured in the PlayStation 3 Rockstar Games Sale. The full Assassin's Creed catalog is on sale for PS Plus members. Find the full list of games featured in the PlayStation 3 Assassin's Creed PlayStation Plus Sale.